Fogpilot is a strategic brand design firm with considerable experience in the real estate and retail industries, among others. Our offices are located in Chicago, IL and Park City, UT. 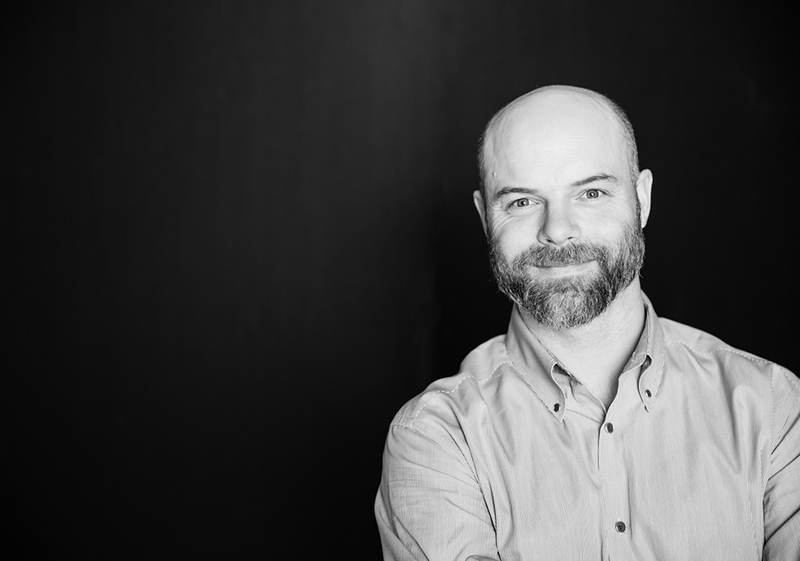 Whalen Louis, an award-winning graphic designer, brings over 14 years of experience to his role as creative director at Fogpilot. When not creating award-winning design, Whalen enjoys raising his daughter, making “first tracks” in the mountains near Park City, and finding himself in the Utah backcountry on skis, bike, or in campsite with friends. 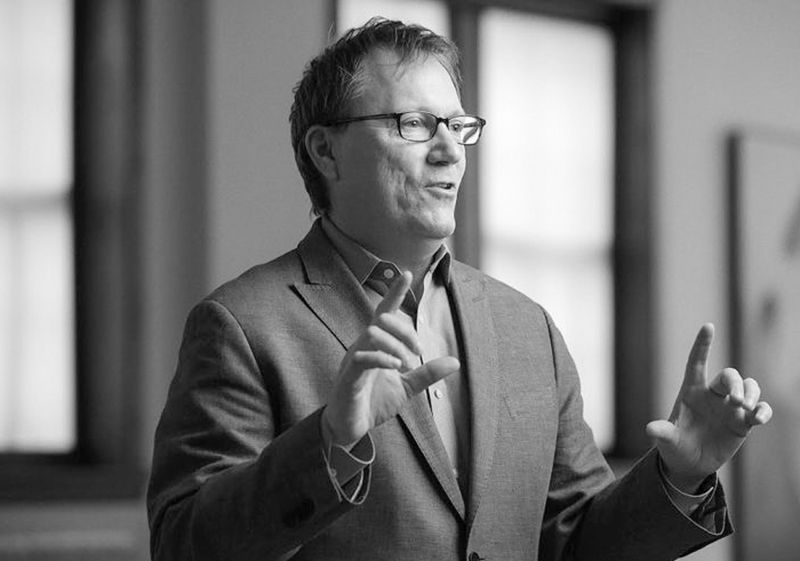 Peter Zapf is a design planner focused on helping organizations realize what is next for their stakeholders through a values-driven design process. As Design Planning Lead at Fogpilot, he facilitates strategic planning, brand design, and creative problem solving and innovation workshops.